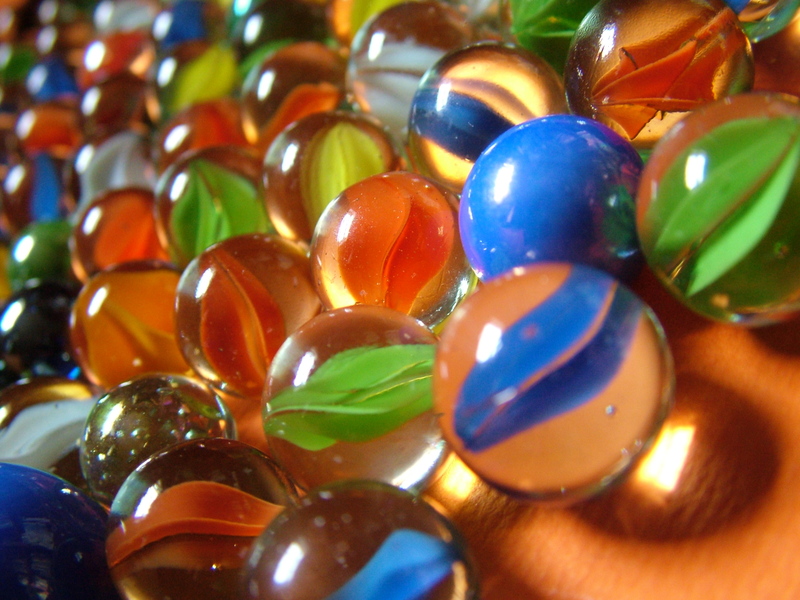 Sometimes not writing is like losing your marbles. See what I did there? 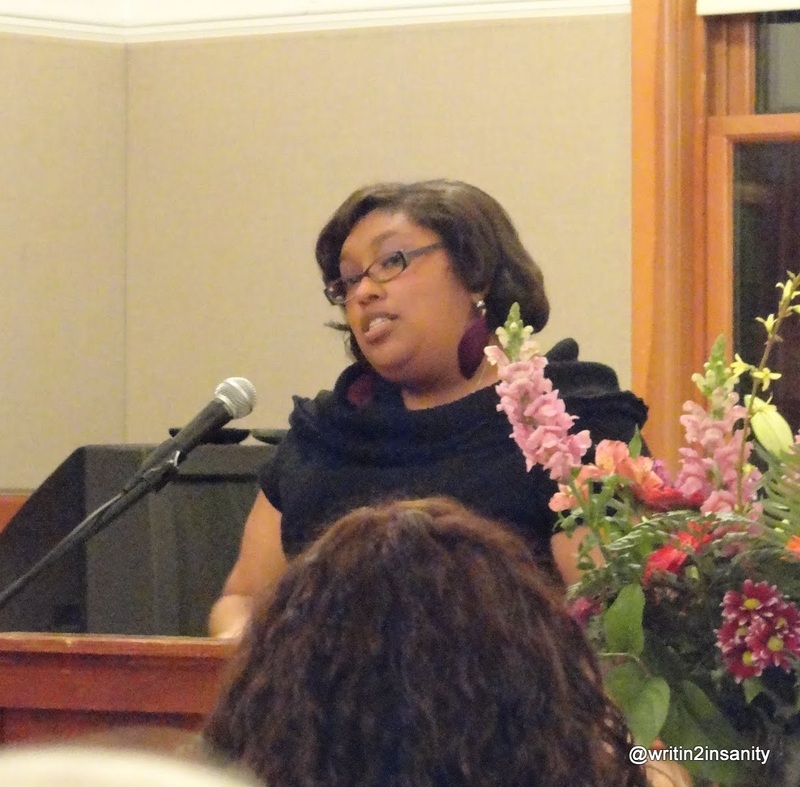 Confession: I cried at a writing workshop. It was at a lunch table and I was talking to my awesome workshop leader. My frustration was that I wasn’t as published as I wanted to be. But really, as my workshop leader said, it was my life. Then she gave me a piece of advice. She told me to stop writing. Not all at once and not forever. We talked about what I gave up for the writing life. 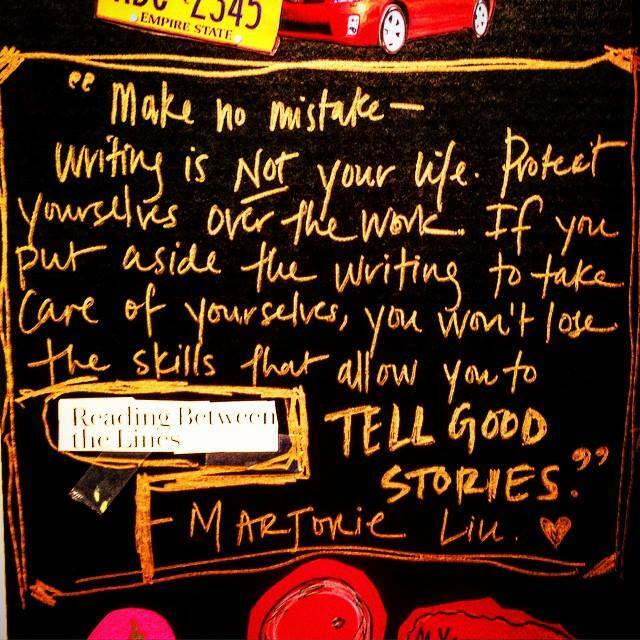 For me, the writing life included all the years as a journalist. What did I give up to pursue this? The list was long. I wasn’t living the life I wanted personally or professionally. I didn’t feel that the life I created for myself was what I wanted or, frankly, deserved. My base level expectations weren’t high, they just weren’t there. I was existing, not living and my writing suffered because of it. So, I created an intention at the end of my workshop. I would not write for a month while I focused on putting down roots on the life I wanted. Yeah, that was a moment in my life that brought me the right amount of pain for the hope of joy. In the past 30 days, the following happened. Well, that last one is still happening. In my life, the past 30 days or so have been the most life changing. What I thought would be an easy-ish 30 days of figuring things out has really been a revision of my life. A hard revision. Among the biggest lesson making my life simple. For me simplicity went beyond taking things easy. I parred down my belongings, things I’ve spent a good part of my adult life putting together. I chose to go home and not stay in the DFW. I chose to restart my life in a different way. I chose to be surrounded by life and authenticity than everything but. These were easy choices on paper, difficult to execute in real life. And thus the deterioration of what I thought was important. That meant changing my point of view on success, on what was the big passion of my life, of what I wanted in a work and social life. All the things that I thought was important, and what I was meant to believe was important, really wasn’t. It just wasn’t. And the price I paid for it wasn’t worth it. The faith part of this entire journey–that’s the hard part. It’s not about religion or spirituality, it’s about faith in myself that I could see this through to what I know will be the new chapter of my life. Faith that I wouldn’t lose it with each obstacle. Faith that I could solve problems differently. This is an exercise in faith and everyday I’m working out. Despite all the change and upheaval, the 30 days of not writing was the exact right thing I could do for myself at the exact right time. It was a long time coming. The result? I’m not writing full time yet. I’m actually in the middle of a move. But I’m easing back into the writing LIFE. That’s the difference. I’m thinking about my life as a writer not writing for my life. That’s the difference. I think of the whole picture — the books, the office hours to take care of the plotting and planning, the courses, this blog, learning and relearning things, growing a business and the life that goes with it. That includes birthday parties, baby showers, happy hours, family gatherings, and visits just to say, “Hey”. That’s what I didn’t have before. THAT’S what I wanted. THAT’S the life I wanted to live. It only took 30 days* to get it. Next postWhat makes you a writer? Hi Icess, felt compelled to reply. I think what you’re doing is courageous — making a career change, uprooting yourself, trusting yourself to seek the life you want. Changes don’t come easily, at least in my experience. I think anyone who’s been around for a while has had a time in their life when they chose one path over another, not knowing all the work it entailed. And many, many years later one wonders: would I have chosen this path if I had known how difficult it was? That’s the thing, though. All the paths are difficult, so it makes sense to be on the right one (or the “write” one; I know, corny) to at least suffer for a good cause. Keep going. I forget about the courage part whenever I’m moving boxes in 104 degree weather. Ha! For me, I feel a sense of freedom now that I haven’t in a long time. That’s not anyone’s fault or even a bad thing really, it was just my path. I don’t regret most of it. (Of course I have regrets, I’m human) and some of it still makes me angry. But I’m here now. This was the most no brainer decision I’ve made in my life but it’s also the one with the most risk. We’ll see what happens. I’m excited to at least try.